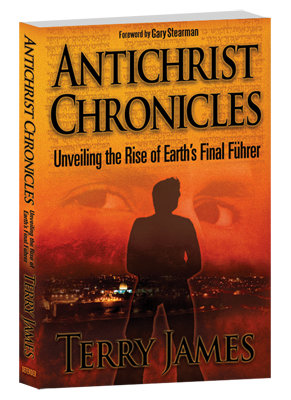 This updated edition has been newly typeset in an easy-to-read, modern typeface. 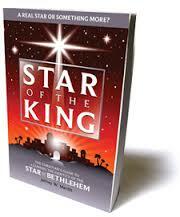 Now it is easier and more enjoyable than ever before to read, study and consult this classic work. 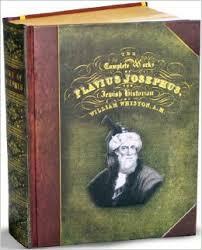 Citations from Scripture, rabbinic sources, and the works of Philo and Josephus enhance the reader’s understanding of the temple, its sacrifices, ministry, personnel, and services. 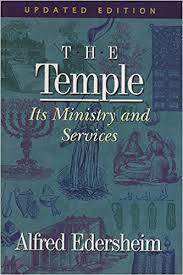 These materials complement Edersheim’s discussion, clarify difficult passages, and illuminate the reader as to the true, spiritual meaning of the temple and its services. 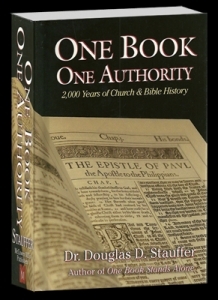 This edition brings a wealth of information together in the margins, providing a unique entree into the primary sources of the ancient world. Jerusalem, the temple, priests, and worshipers all come alive through Edersheim’s prose as well as through the more than 75 illustrations, charts, photos, and drawings. Enhances both aesthetically and practically, this edition of The Temple has no rival.